On April 1, 2014, the U.S. Citizenship and Immigration Services (USCIS) began accepting H-1B Cap Petitions for the annual 65,000 government-mandated cap for the 2015 fiscal year (FY), and the 20, 000 exemption for H-1B under the U.S. advanced degree. On April 7, 2014, USCIS had received 172,500 H-1B Cap Petitions. The USCIS has finished its computer-generated random selection process (lottery) on April 10, 2014 and has begun issuing receipt notices. Those under U.S. advanced degree not selected within the 20,000 visa numbers was processed under random selection for the 65,000 limit. For this H-1B cap-season purpose only, USCIS will begin premium processing for H-1B cap cases on or before April 28, 2014. Potential H-1B candidates who do not make it to the Fiscal Year 2015 H-1B visa quota (October 1, 2014 employment start-date or later) have the options to have their H-1B cap petitions submitted or resubmitted to USCIS on or after April 1, 2015 (October 1, 2015 employment start-date or later) for the Fiscal Year 2016 H-1B visa quota. They can also consider other immigration options such as other nonimmigrant work status and self-petition green card filings, if eligible. We represent employers, companies, and individuals and their families in green card, citizenship and work visa matters in U.S. immigration law. 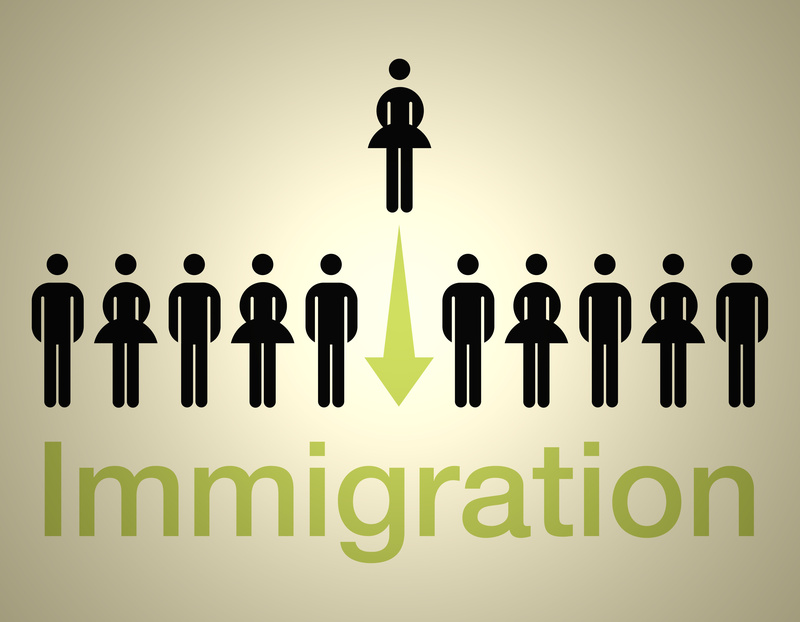 We also have a focus on green card cases such as extraordinary ability, national interest waiver, PERM, family; and work visas, family visas, nonimmigrant, and waiver matters.